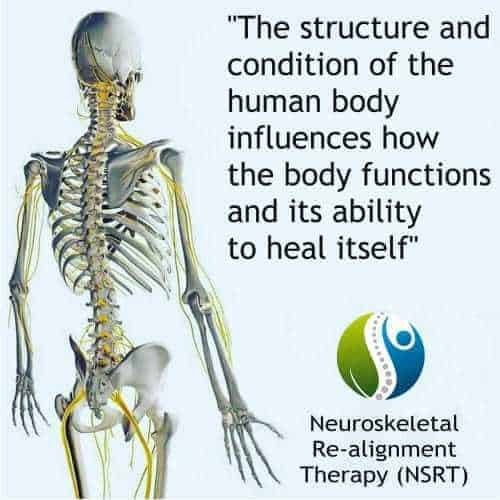 I trained in NSRT in 1997, then came back to the UK where I discovered much more about it than I was originally taught. With research and help from other therapists, I soon came to learn that this light touch, non-manipulative technique was not only working through the feedback loop but also worked through the meridian system. How do neuroskeletal issues occur? In a research paper from Glenrose Rehabilitation Hospital and Canada’s University of Alberta, it was discovered that a proprioceptive (the sense of the relative position of neighbouring parts of the body) neural/musculoskeletal mechanism maintains the spine in a balanced upright position. In this study they concluded that there is a feedback control loop present between proprioceptors and neuromuscular system. The control of spinal alignment therefore requires neural elements able to detect mechanical action and pass on this information for interpretation by higher structures. This is exactly how NSRT works. The technique uses simple, light touch to help the body recognise problems within the posture and re-align them. The therapy goes further than just physical changes, though, and this is what excites me the most. Sir Isaac Newton suggested in Opticks, (1704) that human nerves are filled with ether, and that ‘by travelling through this imponderable medium, the motives of the mind could bring about the movement of muscles.’ The meridians themselves are said to be filled with an etheric fluid-like substance which filters into the central nervous system and circulatory system. Many of the points we use in a full NSRT treatment cross over meridians and acupoints. We always complete a full treatment to re-align the whole body in every treatment, as this helps deal with any compensatory effects that have built up over a period of time. It is very important not to treat a person symptomatically, but holistically. The treatment also works just as well on animals as it does on people and we are currently developing a post-graduate course on NSRT for animals. A client recently came to me for back pain that had become chronic following some intense gardening. During the initial consultation and postural assessment that we always do it became clear that there were also issues with his neck and shoulders. He explained that he had been diagnosed with arthritis in the neck by his GP who had not even touched his neck, and he had been to see a chiropractor to ease his symptoms with no positive outcome. When he returned for his second NSRT treatment, he was particularly excited by his increased neck mobility and asked me immediately if I had intended to free up his neck. On the third visit, he had gained a considerable about of lateral rotation of his neck to the right and this was what he had focused on. After questioning, he replied: “Yes, the back pain has also gone!” This happens all the time where the original complaint has gone and clients are noticing other issues that they have suffered for years and put up with them, suddenly start to also improve due to our full body alignment policy in every treatment. For more information on this amazing therapy, come to my talk at Olympia Beauty in the Nutrition and Wellbeing Live arena. Tickets: Register to attend Olympia Beauty for FREE here in advance of the event. You can also check out www.neuroskeletal.co.uk where there are links to published articles. 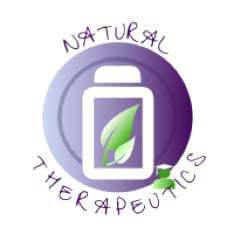 The diploma course is accredited by Complementary Health Professionals through my school, Natural Therapeutics. 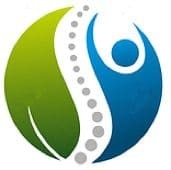 Training details and information on booking a treatment with me is available at www.naturaltherapeutics.co.uk. Photo credit: Image of Carole Preen demonstrating NSRT knee points to a group of CAM practitioners.